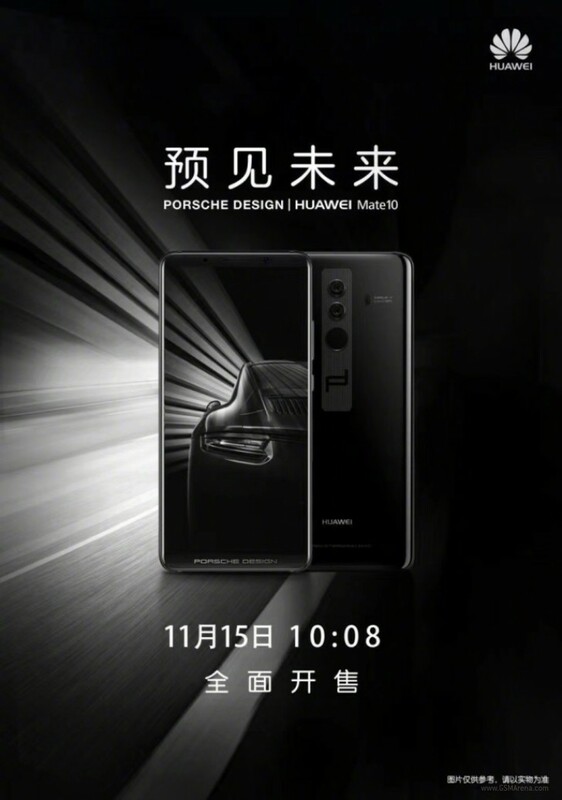 The posh Huawei Mate 10 Porsche Design is finally going on sale in China, one month after the Mate 10 series debuted on the local market. The Mate 10 Porsche Design carries a tremendous price tag of 8,999 CNY (around €1150) which makes it a more expensive proposition than even the Apple iPhone X (or Samsung Galaxy Note8). The Mate 10 Porsche Design is almost identical, spec for spec, to the Mate 10 Pro but adds doubled storage at 256GB. The Porsche Design moniker adds a certain flair of its own too. Buyers can expect some Porsche Design themes on board as well as a leather smart cover and special Porsche Design headphones. Me too meh. Dislike IOS and Apple for many certain reasons. How many circles they want? I only want to see a circle, not because I don't love circle but it is to much.